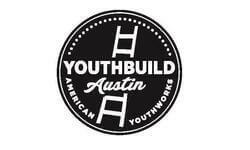 Our YouthBuild Program works with unemployed youth who are not in school, ages 16-24, to complete their GED or HS Diploma, combined with hands-on job training and personal development. As a Crew Leader in our program, you will a take leadership role in the IT Pathways service site. 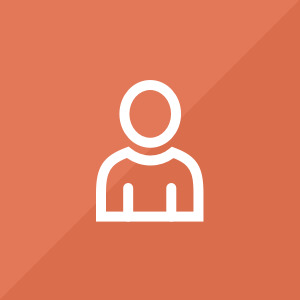 This role will assist and monitor members, facilitate service projects, and assist in teaching computer hardware refurbishing, video and audio production, web design, and social media marketing. You will be performing physical tasks related moving computers, monitors and film equipment, using hand & power tools and working with electrical equipment; Training in safety, tutoring and leadership skills; tools, and safety gear provided. Crew leaders must be role models and provide leadership for at-risk teens and young adults. Applicants should have previous job experience; at least 6 months service with AmeriCorps or similar organization preferred and relevant leadership experience. Position start date is flexible and needs to be filled by 1/7/2019.